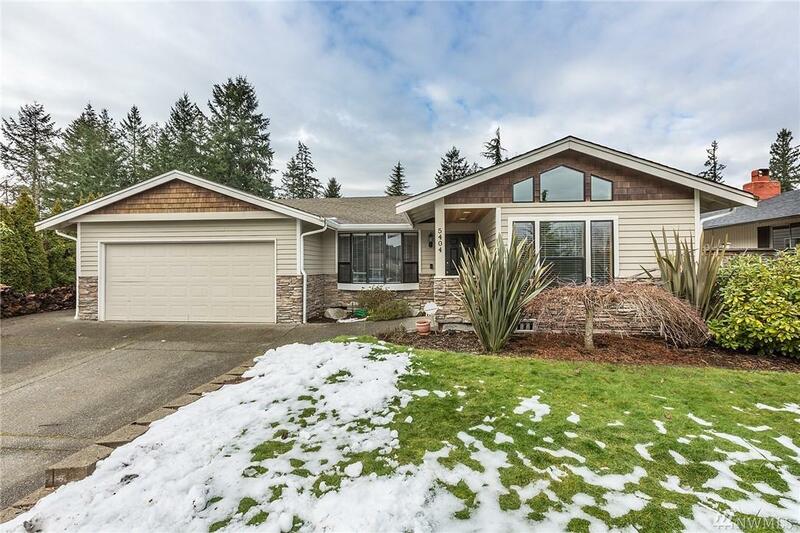 Feel right at home in this beautifully landscaped, cozy rambler situated in the heart of University Place, minutes from Chambers Bay and Sunset Beach and a short drive to Titlow Park. 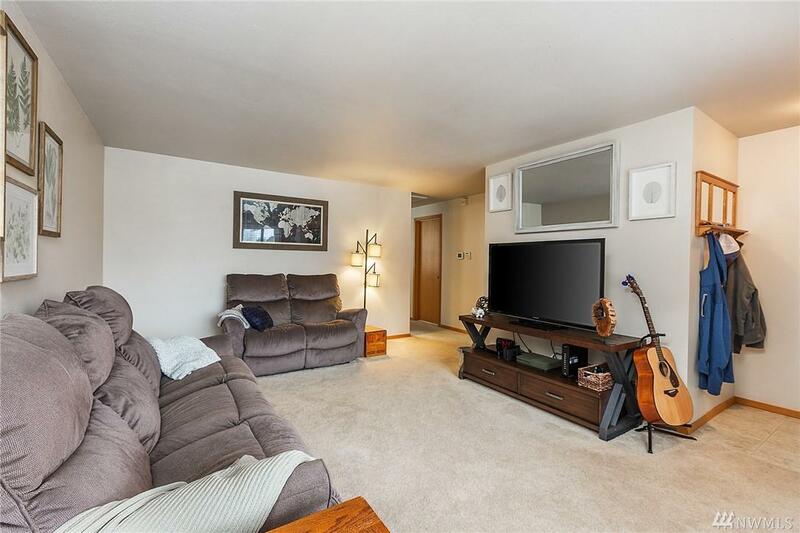 Everything you need: offering two living rooms, dining area, three beds, two and a half baths, two car garage and a large backyard with garden space. 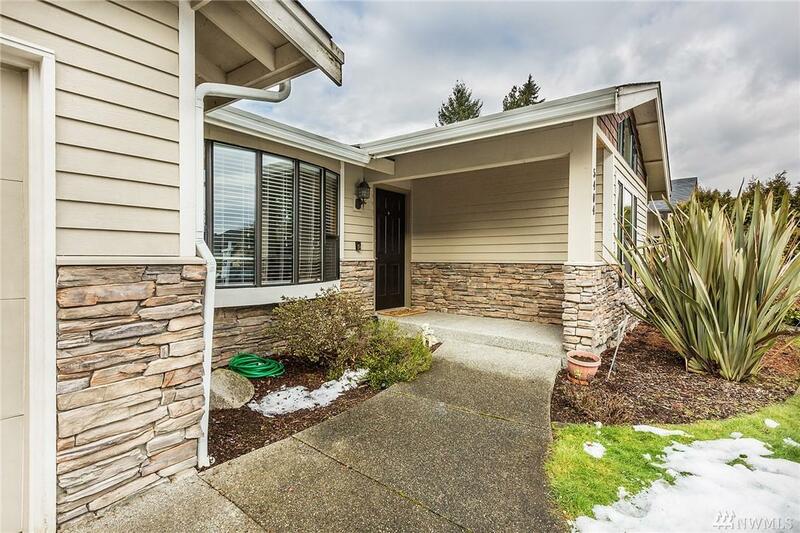 This home captures the Pacific Northwest and offers updates and renovations throughout. 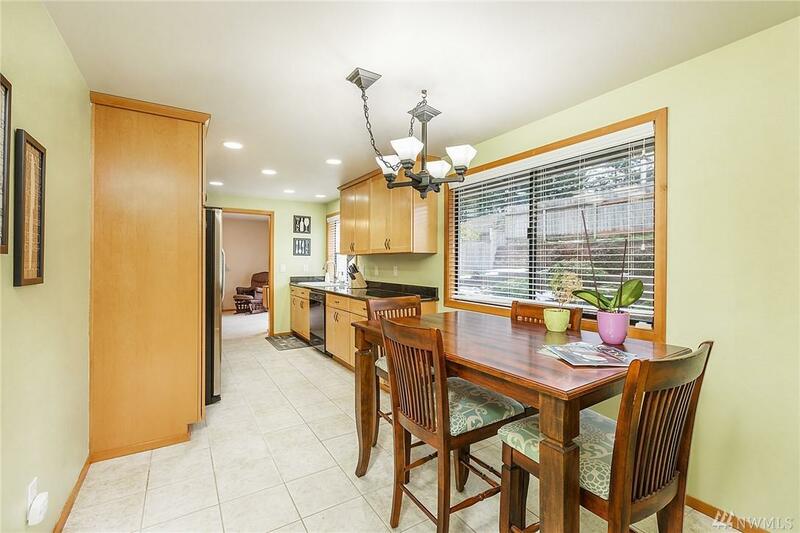 Stainless steel appliances including a double oven and granite countertops.